Bel-Air manufactures quality carrying cases for many of the industry leaders in studio lighting. Our made-to-order lighting cases can meet almost any application that requires the housing and protection of sensitive lighting equipment. We can construct interiors with a combination of dividers and foam cavities to ensure that your equipment is protected and easy to package. 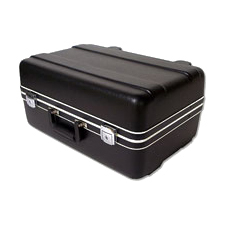 Bel-Air has the largest standard library of carrying case sizes and can offer infinite custom possibilities. 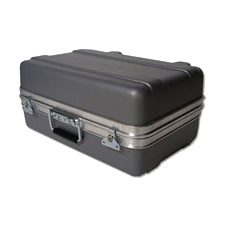 We can add a telescoping handle and wheels to almost any protective lighting case we make. Require a panel mount or inner lid? It’s not a problem for Bel-Air. 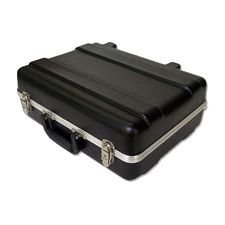 Stand out from the crowd by protecting, transporting, and displaying your contents in a quality Bel-Air carrying case made to your specifications. Choosing the best lighting cases to suit your needs may seem confusing, however our advisors are more than happy to help you choose the best case style and configuration for your products’ characteristics and transportation requirements.